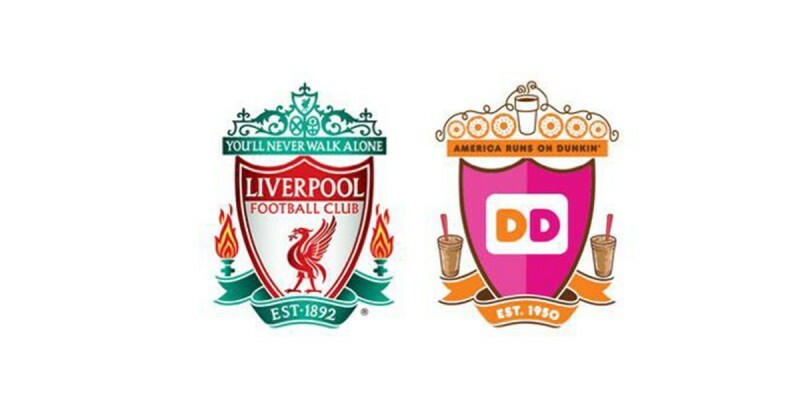 Dunkin’ Donuts' sponsorship deal with Liverpool FC hasn’t gone quite according to plan after an “insensitive” Twitter campaign. It sent out a Tweet asking fans to design their own Liverpool crest and showed an example of one that it had created. However, Liverpool fans didn’t see the funny side when it replaced the Shankly gates with coffee and donuts; and changed “You’ll Never Walk Alone” to “America Runs on Dunkin”. What caused the most offence, though, was turning the Hillsborough eternal flames into two coffee cups. “We apologise for any insensitivity regarding our tweet supporting an LFC-themed promotion featuring the LFC Crest.